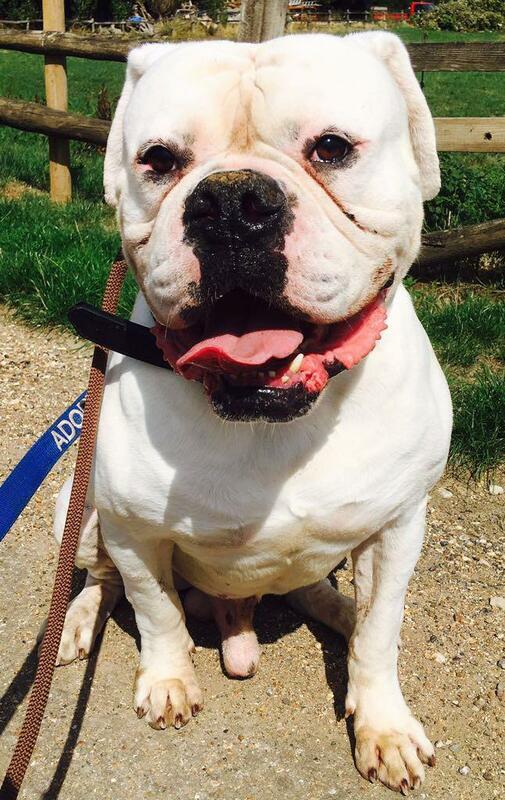 Doug is a 3 year old male American Bulldog. This handsome and affectionate boy arrived at kennels after being found abandoned. Sadly Doug is in low spirits as he isn’t happy in a kennel environment and would love to find his foster or forever home soon.